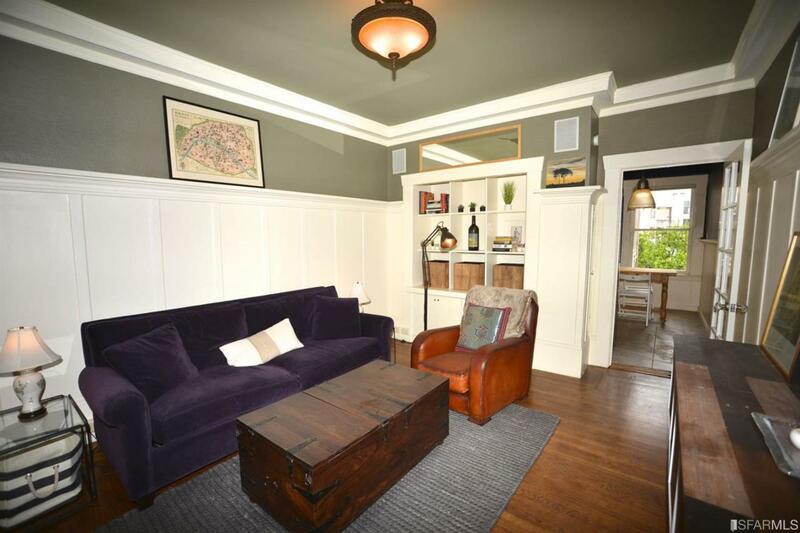 Gorgeous top floor condo in hip Valencia/Mission Street location. One bedroom unit in small building. This Edwardian unit retains much of its original charm and detail, yet offers many upgrades including updated eat-in kitchen and bath, in-unit laundry. 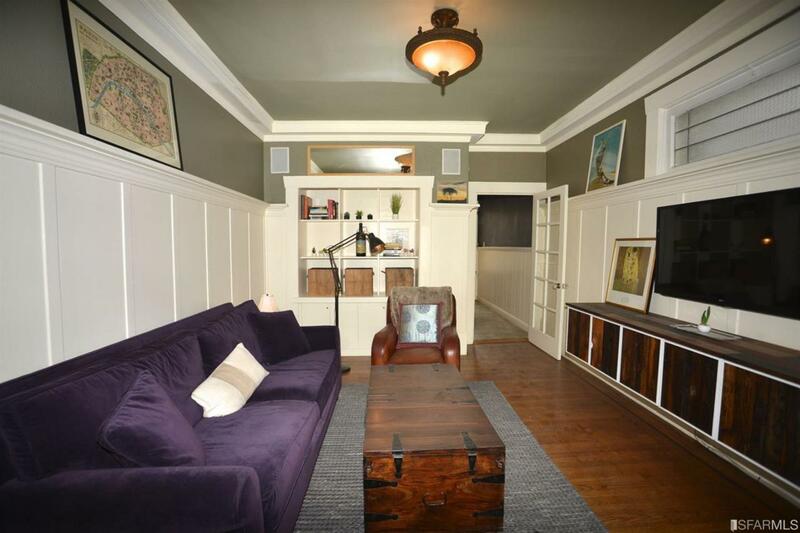 Beautiful wainscoting, built-ins & sparkling hardwood floors throughout. Spacious bedroom has dual pane bay windows. 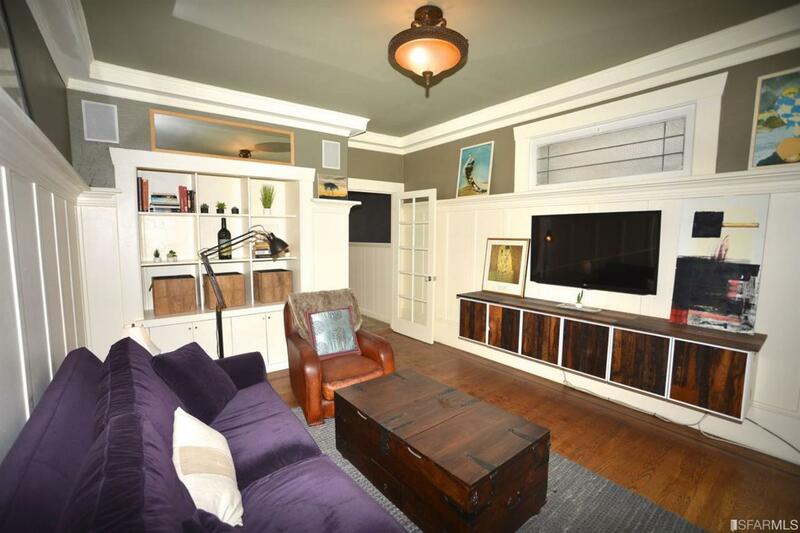 One deeded side by side parking and storage space in attached garage. Shared yard. 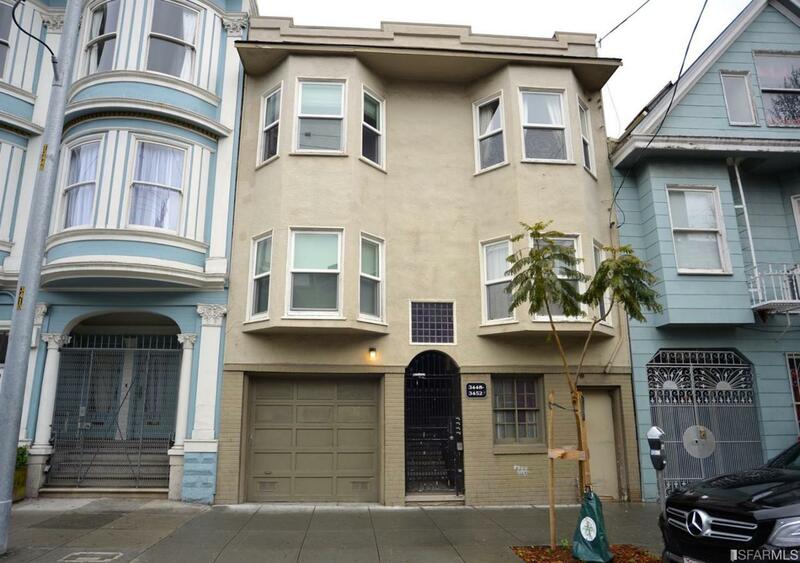 Fabulous location--Step right out onto the vibrant Valencia/Mission St. corridor. Walk to restaurants, coffee shops, book stores, tech bus stops & more. Easy access to Hwys 101, 280, BART & Muni. Listing provided courtesy of Mary Lace of Sotheby's International Realty.